No disruption to the service, just the title. 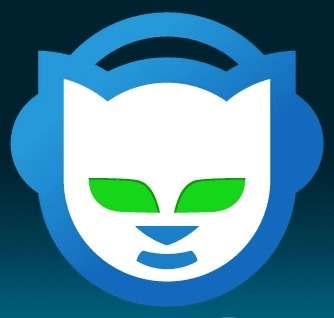 Music streaming service Rhapsody announced on Tuesday that it would officially be rebranding itself as Napster in the United States. In a press release the company said there would be no changes to price, profiles or any of the music. Everything was staying just as it was, besides the name and the comeback of that cool cat wearing headphones. Those small changes will occur over the summer. Rhapsody acquired the file sharing game changer and Lars Ulrich enemy in 2011. No word as of yet on any Sean Parker involvement.